A six-year-old student from Dublin has been named Ireland’s top doodler. 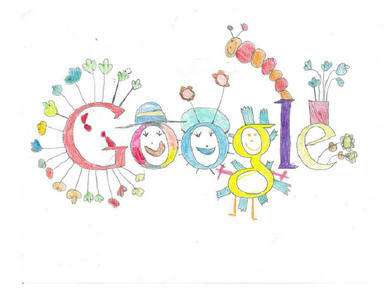 Layla Karpuz was selected as the overall winner by Mike Dutton, web designer and senior doodler with Google. The junior infants student won the top prize with her entry “Love Google”. Her doodle will now appear on Google’s homepage on Wednesday. Layla's school will receive a €10,000 technology grant, while her and her teacher will be rewarded with a personal laptop each.